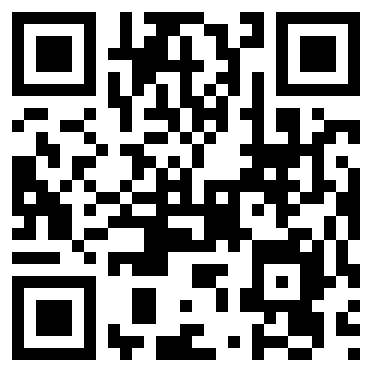 Home » humor , internet , qr code , smartphones , technology , The Knight Shift » The Knight Shift has QR code! The Knight Shift has QR code! Simply aim your smartphone's camera at this QR code and it will take you right to this blog! I was looking at your blog on my iPhone. I scanned in the QR code. My iPhone is hopelessly locked now in a programmed recursive loop that has bricked it.